People wants to communicate with each other so that’s why they use different network for this purpose. Whatsapp is awesome network to communicate with your love once. You just create an account on your mobile phone number and then you can use its services freely without any cost and for lifetime. 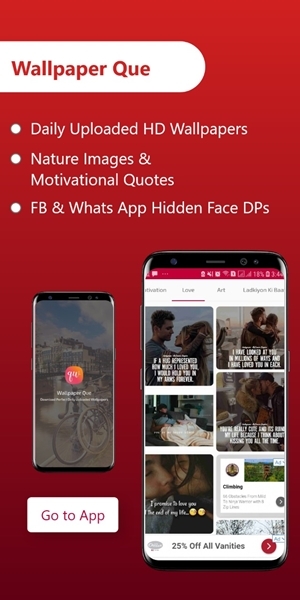 Whats app provide you to different feature like text chat , voice call , you can send your GPS location to other , can create multiple groups of your friends to share different stuff like you can send videos , audio files , and can send and receive all group messages and notification . 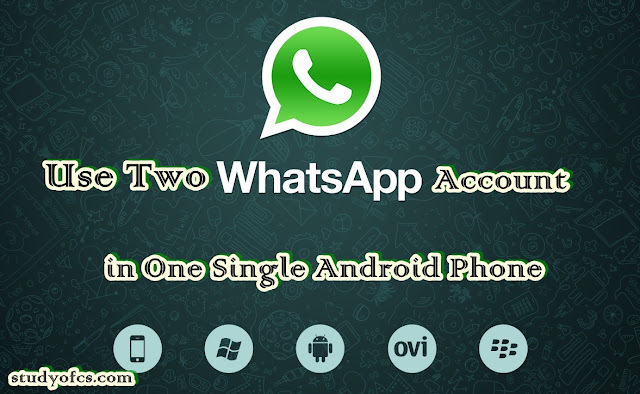 Using whatsapp you can also have different option like you can back up all of your whatsapp data and restore. To join whatsapp just install this app from play store on to your mobile phone. Provide your mobile phone number it will send you a security code for verification purpose. Just type that code and wait until it’s complete its installation. And here you become the member of this network. So this is for those user who just have one Mobile phone number. But what if you want to use another whatsapp account because you have Dual Sim In your Smart phone. Whatsapp not provides you this feature only one number is allow for single mobile phone. 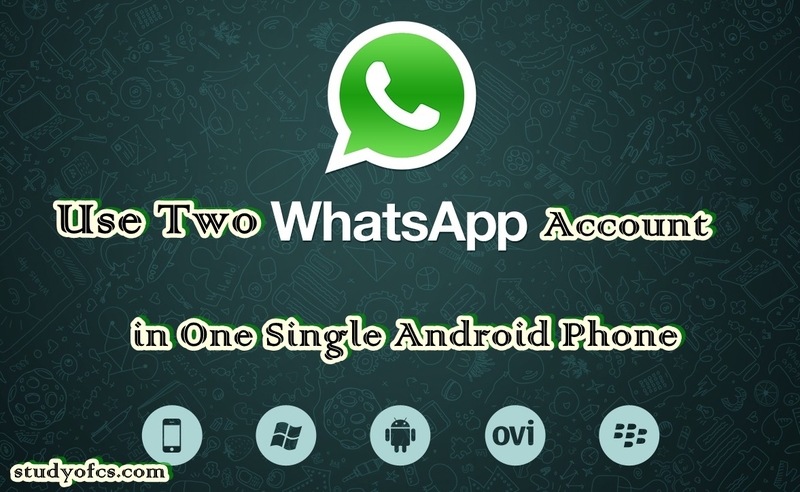 But here in this post you can learn how you can use 2 Whatsapp account in same mobile phone it is only for smart phone user / Android User. 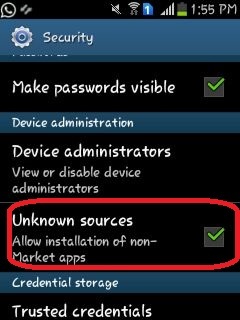 Go to your mobile setting > Security > and check the Unknown Sources option to install this app. A message Dialogue will show click on second option install it. 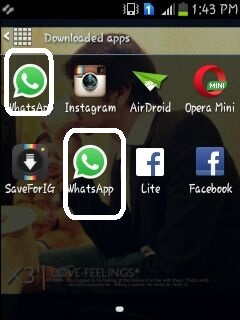 Whats app with new different icon will be shown into your Home Screen. Congratulation now you have Two Whats app Account on your Smart Phone. Enjoy both account at the time.